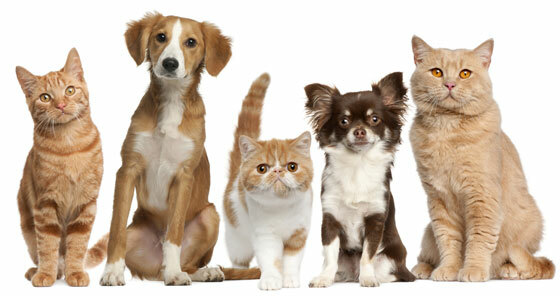 Pets – we love them to bits, but every now and then accidents happen, so here’s how we can help. When pet urine is wet, it is an acid. When untreated, pet urine dries and becomes an alkaline salt. In many cases, the use of water makes the problem worse. Many people try and mask the smell, but this is only a temporary solution. To properly solve a problem one needs a specialist cleaning solution or an anti-microbial product to neutralise and eliminate the problem. Call us and we will evaluate the situation and best advise. 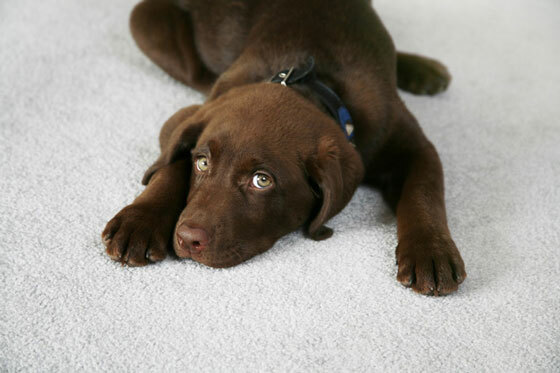 If there is a lot of contamination, the underlay of a carpet, or indeed the floor, may need specialist treatments. Honest, I didn’t mean to do it – it’s great that Cleaning Doctor sorted it out, woof, woof!